AN URGENT recall has been issued for Nanna’s famous Family Apple Pies over fears the popular Aussie desert may be contaminated with shards of glass. 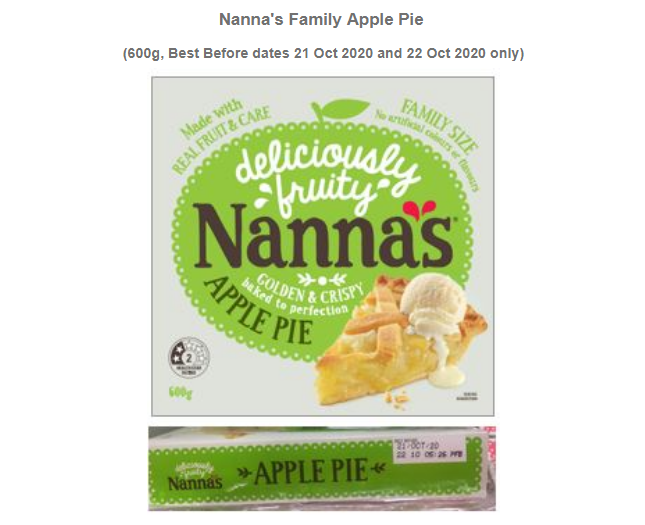 The recall affects 600g Nannas Family Apple Pies with best before dates of 21 and 22 October 2020. 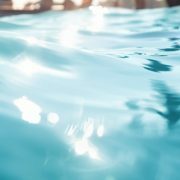 In a statement, Food Standards Australia and New Zealand said “an equipment failure with the supplier” led to an ingredient possibly being contaminated with glass. 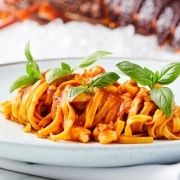 “Consumers should not eat this product,” the statement read. No other Nanna’s products are affected by the recall. 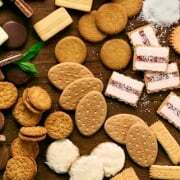 The desert is sold at all major supermarkets across Australia and can be returned for a full refund.